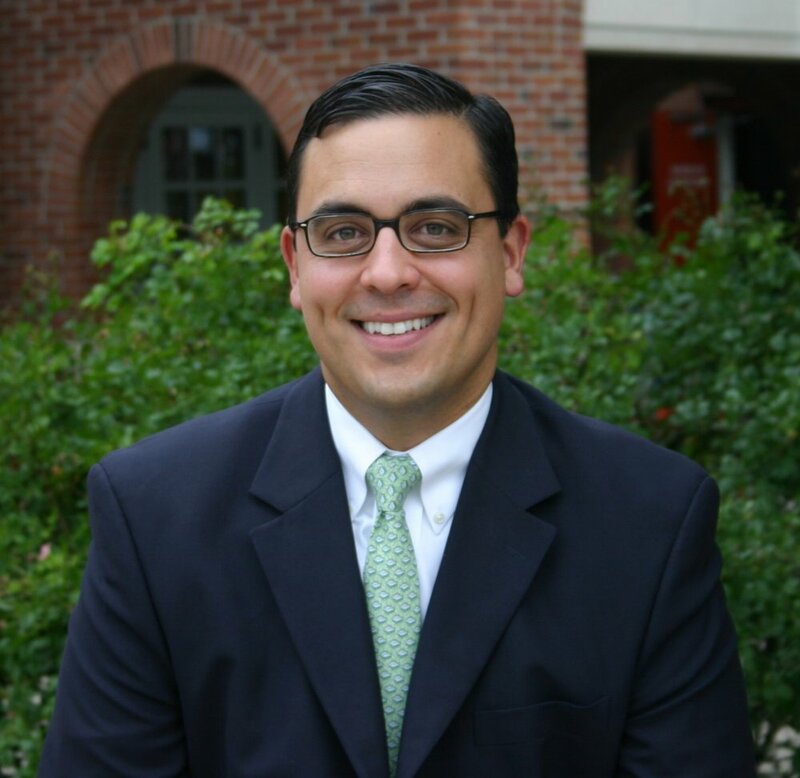 Brendan Schneider is the Director of Advancement at Sewickley Academy, a PK-12 day school near Pittsburgh, PA. He is well-known for his website SchneiderB, where he is regarded as the go-to authority on private school inbound marketing and social media with thousands of followers who rely on his expertise. Brendan also serves on the Board of Directors of the AISAP (Association of Independent School Admission Professionals), is an Inbound Marketing Certified Professional, a Hootsuite Certified Professional and a contributing blogger for edSocialMedia, AdmissionsQuest.com, and Social Media Today. For this podcast, Brendan and InspirED asked our community members for questions they would like to hear Brendan and I talk about. We got a great response and covered as many questions as we could in the time we had. If you're still looking for answers, please reach out to us directly, ask your question in the comments below, or post your question on one of our Facebook pages. Listen to the podcast for all the answers. Q. What advice would you give about Facebook’s new algorithm and managing our school’s Facebook feed in light of the recent changes? Q. I think we've developed lots of strategies for those who want information and make themselves known to us, but there is a growing number of parents who want to remain stealthy and aloof during the admission process. I'd love to hear thoughts on how we could be better communicating with those families. Q. Can you tell us about Hubspot and getting started with Inbound Marketing. Also, does Hubspot integrate with Blackbaud? Q. I would be interested in knowing what Brendan's reporting for marketing looks like such as frequency. Is it monthly? What metrics does he focus on? What does he share and with whom? Brendan starts: “Thanks for the big question that exposes a weakness of mine...haha...."
Q. If you receive an inquiry from your website, what should the time frame be to reply to them? Right after you get the inquiry? Within 24 hours? Q. How do you effectively communicate the value of an independent school education, specifically, in a competitive market that has not bounced back financially? Q. Is it possible to manage SEO in-house? Do outside agencies/companies really deliver the ROI? Q. I would be really interested to find out more about the structure and role of the marketing department within schools in the context of a changing digital environment and greater visual content. Are we seeing more outsourcing of specialist roles like design, photography/ videography, social media and content writing with a generalist full time and if so, what are the key skills needed by that generalist? Brendan starts: “It depends. Hire where you have blind spots." Q. Do you envision any dramatic marketing shifts for independent schools in the next few years? Should we all jump on the podcast bandwagon? Listen to the podcast for full answers to these questions and lots more to make your job easier.